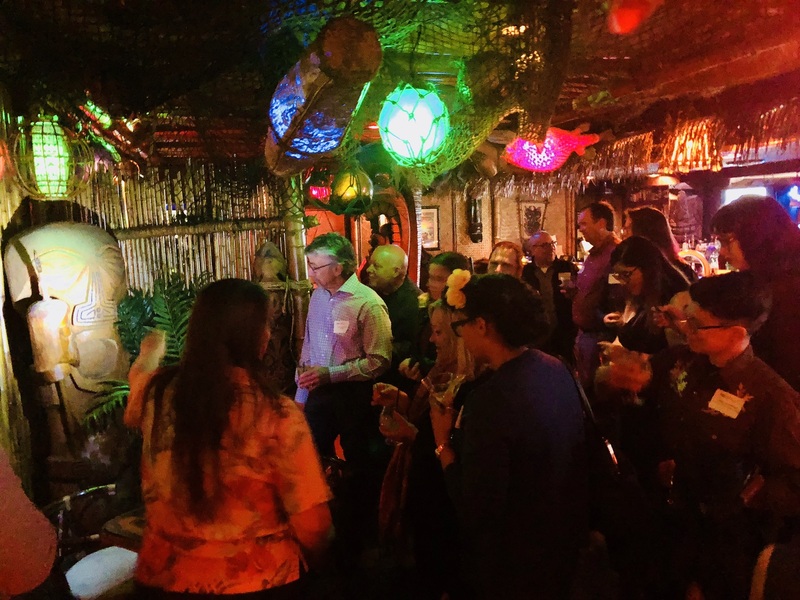 More than 30 members of the visitor attractions community gathered at Frankie's Tiki Room for a mixer organized by the Themed Entertainment Association (TEA) Western North America Division on Feb 25, 2018. 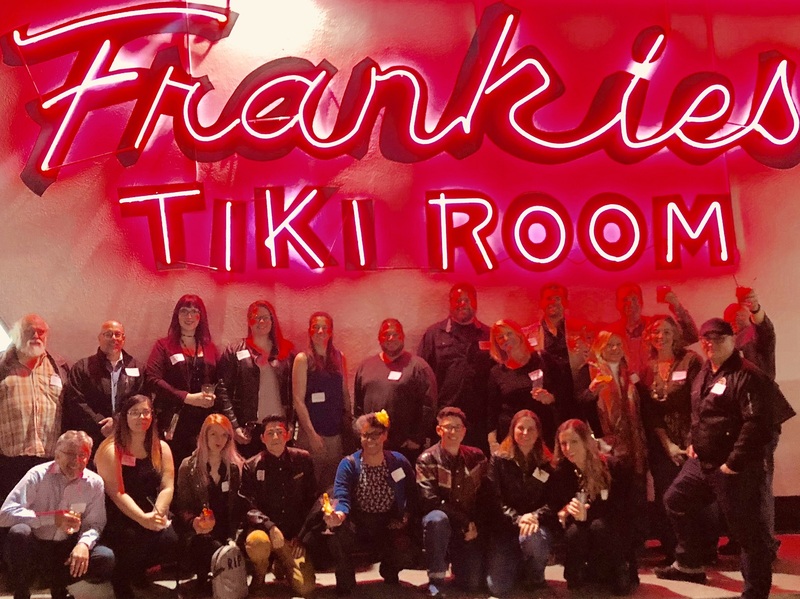 Frankie's Tiki Room, a Vegas locals’ favorite, is billed as a “unique combination of South Seas exotica and modern primitivism, with just a hint of Las Vegas kitsch.” As the TEA Western Division continues to grow its presence in Las Vegas, we were pleased that several TEA NextGen members and two UNLV professors were among those who made the scene at Frankie's. It wasn’t just the elaborate cocktails drawing us to Frankie's! 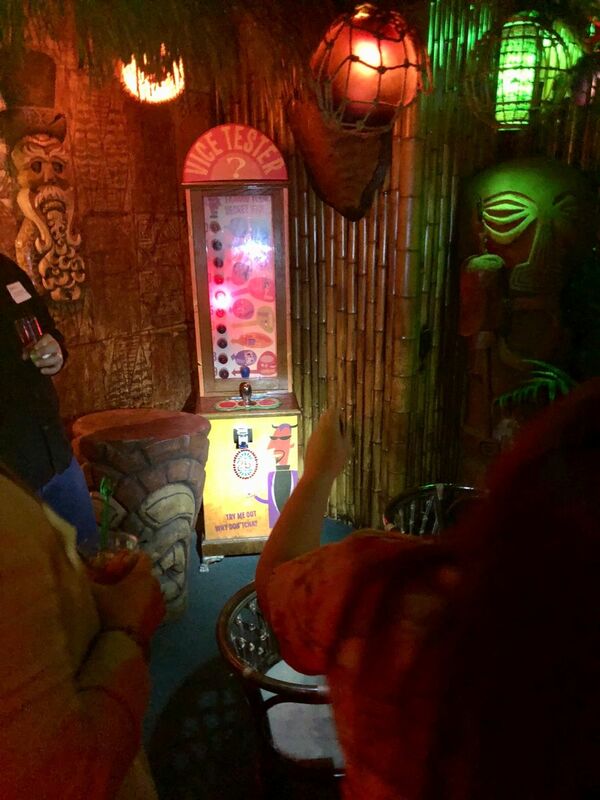 The interior of Frankie's was built by Bamboo Ben, billed as "world's top tiki bar designer." 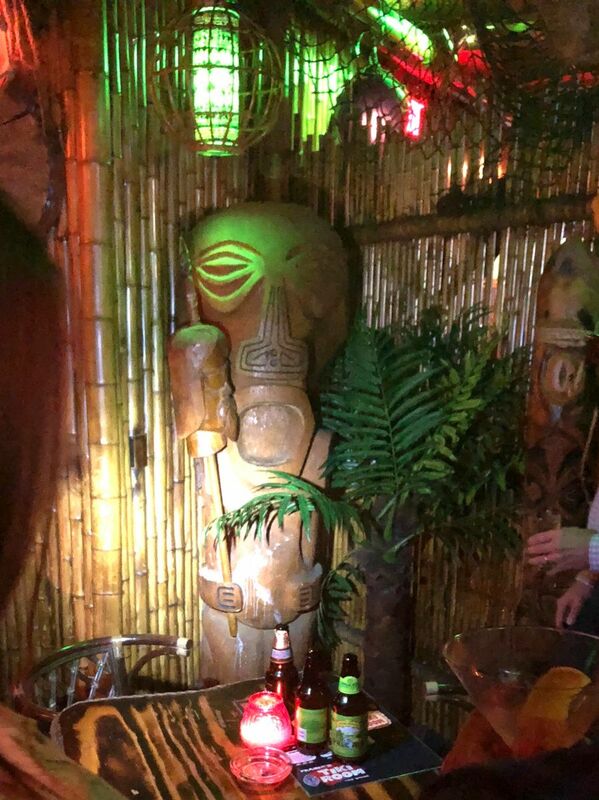 Bamboo Ben is also known as the grandson of Eli Hedley who - as many of you reading this undoubtedly know - created the décor for Walt Disney's Enchanted Tiki Room and the Las Vegas classic Aku Aku at the Stardust. All in all, Frankie's was a fitting, unique location for a gathering of our unique business community - meeting in an elaborately themed space with undeniable ties to our industry, while also being a quintessential corner of Las Vegas. Allison Hartling of Frankie's graciously provided us with a tour of the property and told us about the meaning of the carvings and a lot about the people that carved them. The various artists showcased there have monikers like "Crazy Al Evans," "Tiki Bosco," "Billy the Crud" and "Leroy Schmaltz" and are described by Frankie's as being among "the world's top lowbrow artists with off-center vision." There was a lot of excitement and buzz at the gathering, and conversation about the possibility of Las Vegas becoming more established as a TEA hub. 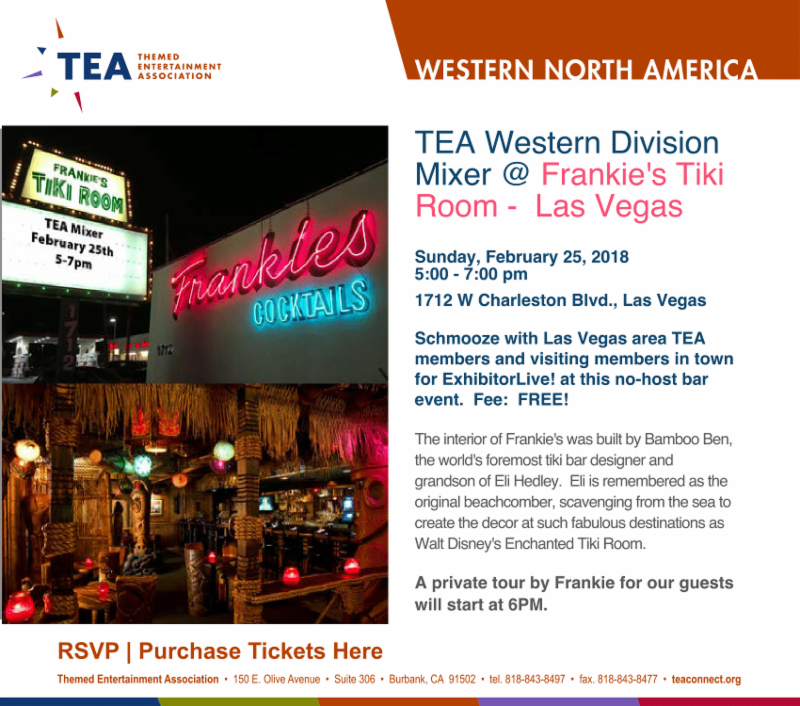 This wasn't the first TEA gathering in Las Vegas (and it won't be the last) as the city is a laboratory of themed entertainment, continually reinventing itself in terms of hospitality, tech, theater, tourism, live entertainment, retail, guest experience and urban development. 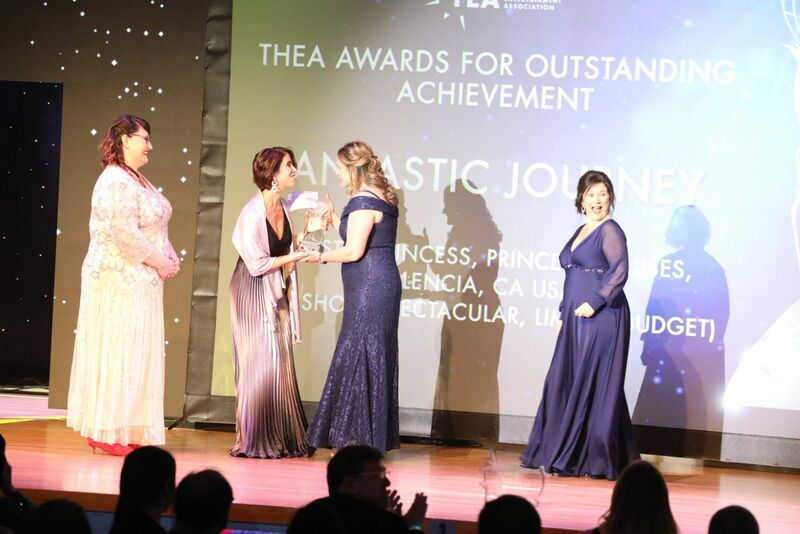 Las Vegas has many influential venues for our industry, a healthy number of TEA member companies and is the site of many industry trade shows - in addition to having easy travel access and an international audience. 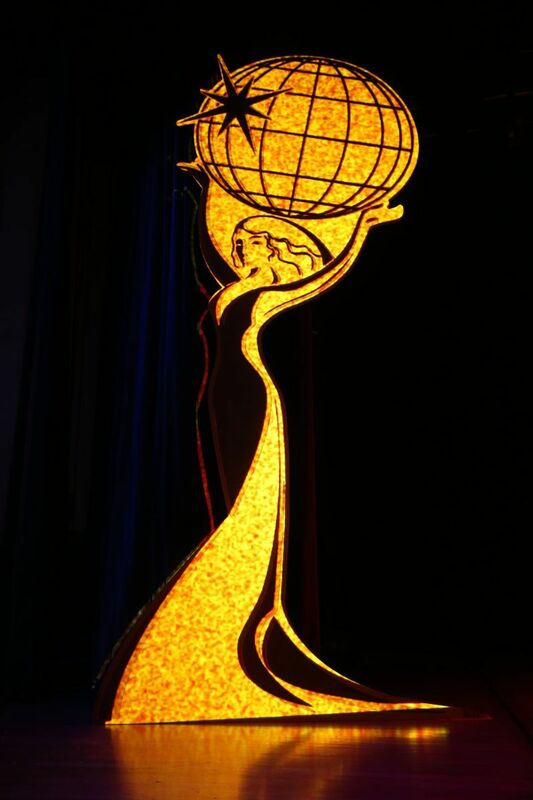 Learn more about the TEA Western Division. See upcoming TEA events via this link. 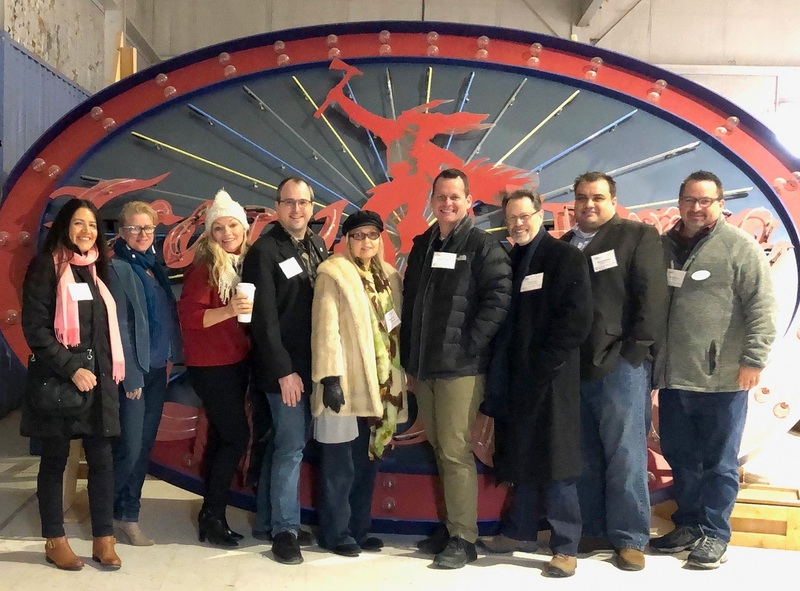 Information and photos for this article provided by Shannon Martin of Color Reflections Las Vegas, and Ann Sprague of Canyon Creative. Many thanks to them and to everyone who helped to make this gathering a success.